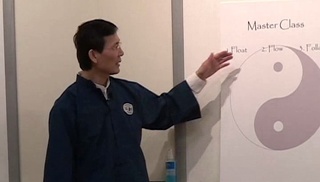 Our Martial Art Tips series gives critical practice principles to help you develop the ability to project your internal power to affect another person. 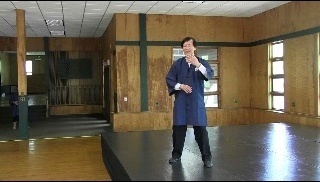 Through lecture and demonstration, Master Liao shows how a martial artist can use Chi instead of strength, size, or speed to manage an opponent. 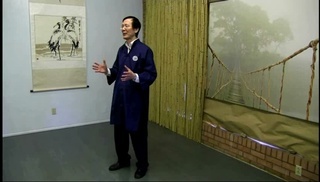 He also covers what it takes to broadcast a Jing signal for powerful impact. 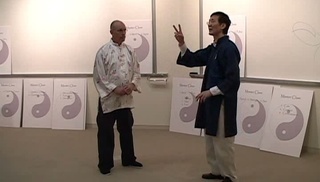 Here is also where we store our videos on Two-Person practice, although this important training has wider application than just martial arts, as it is critical in energy development for healing and spiritual pursuits with Taichi. 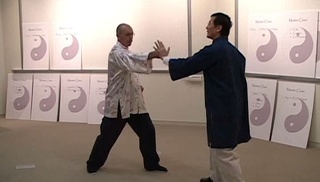 In martial arts, however, correct two-person practice can hone one’s abilities to neutralize an opponent just like sharpening a knife. 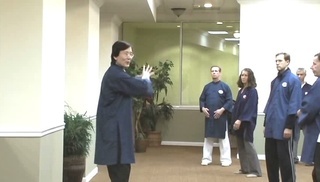 Please be responsible when practicing the martial arts application of Taichi. 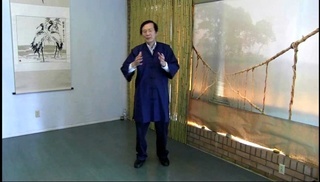 Seek the guidance and supervision of a qualified instructor or Master before practicing these techniques with another person. Remember to check back often, as we are uploading new videos from our collection on a regular basis.